Harrison is one of our favorite repeat clients! We have just loved getting to watch him grow and are so happy to be a part of capturing these special moments for his family! 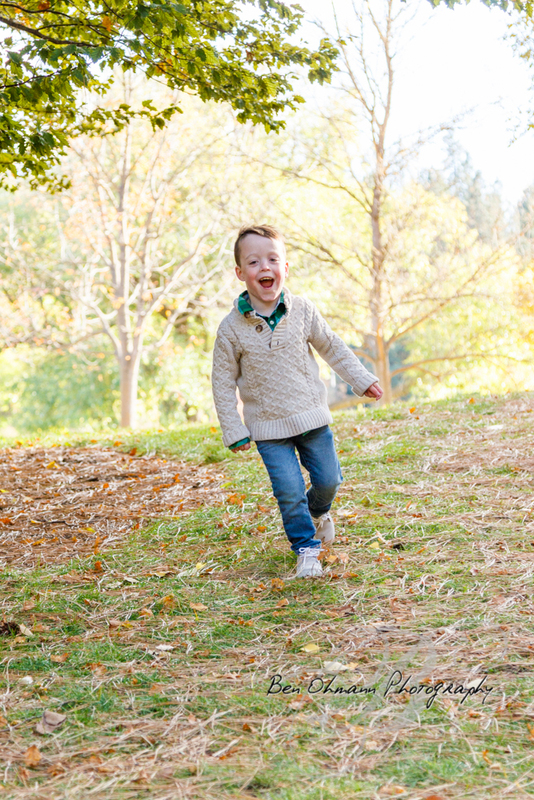 This adorable little man is going to be turning 5 in just a few days and we recently got to spend some time playing in the leaves with him for his photo session. Harrison is spunky and silly and so much fun to photograph! Here our some of our favorite shots! We have just loved getting a glimpse into this adorable little family. Thank you Laura and Harrison for letting us be a part of capturing these memories, and we hope to get to continue to watch your family grow!